I had a great time Travling and painting in ChiangMai for 1 Week. ChiangMai is a beautiful place in Thailand with mountains , temples and the waterfall. 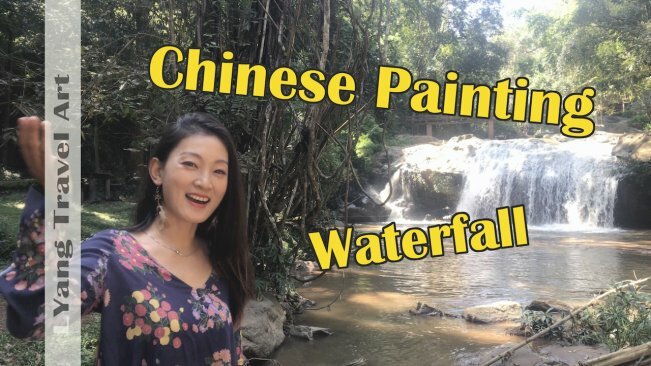 In today's class, I paint outside with the scenery of Mae SA Waterfall. It is sketch the nature, if you like painting and traveling, This class is for you, Enjoy the class, You can paint the beautiful scenery where you will travel.